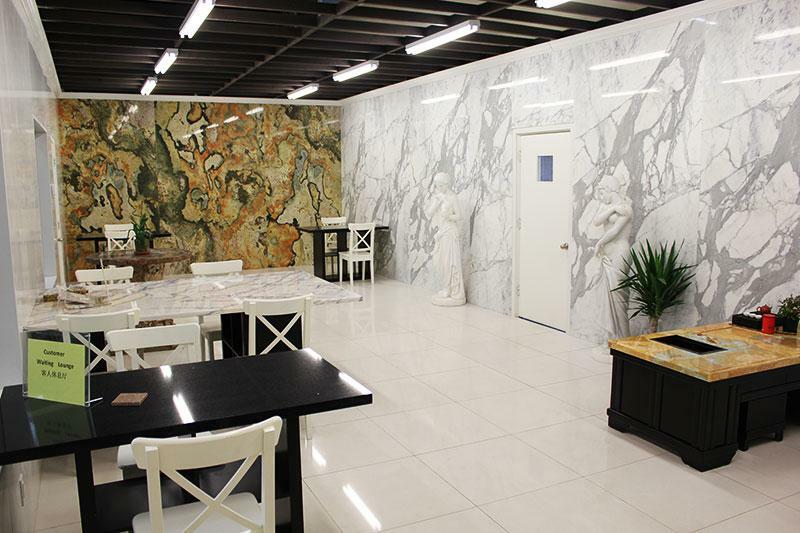 Enjoy the qualities of natural stone with the freedom of design. 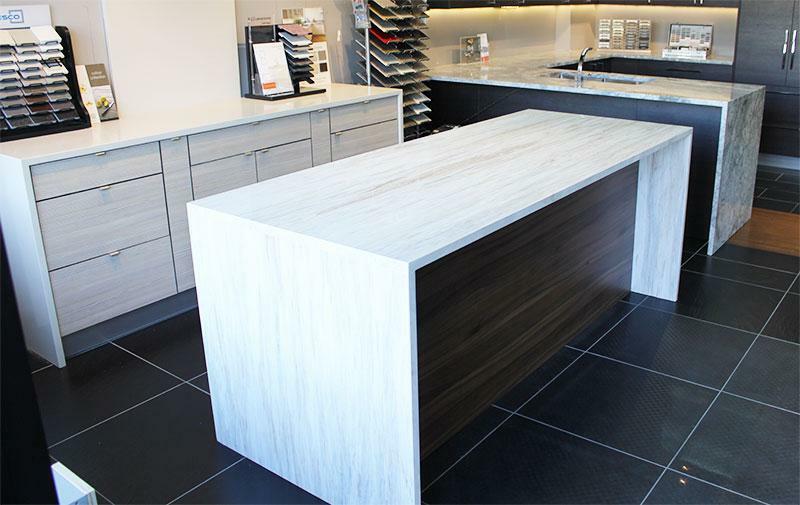 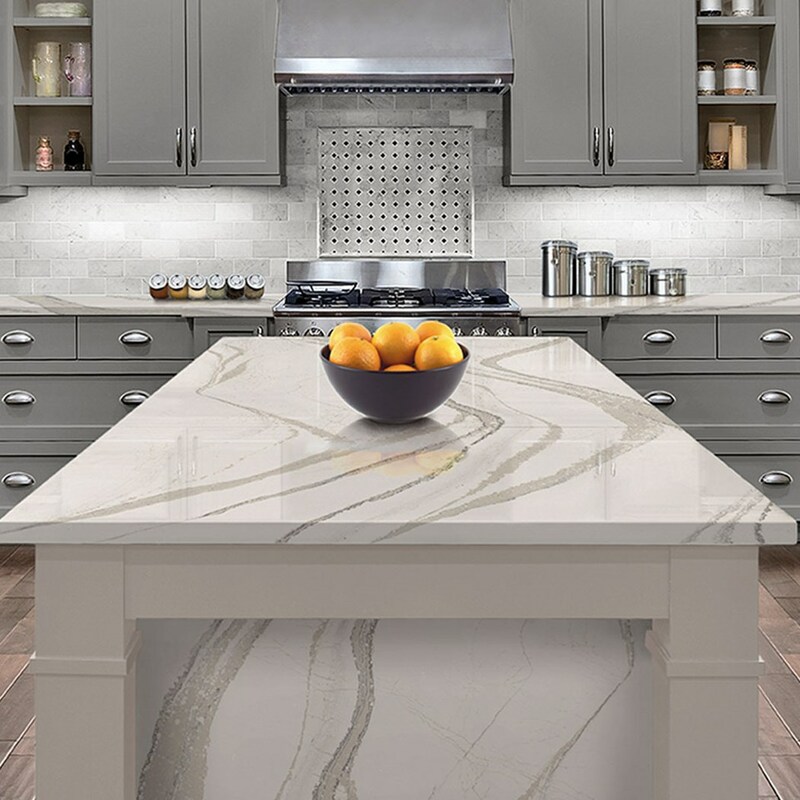 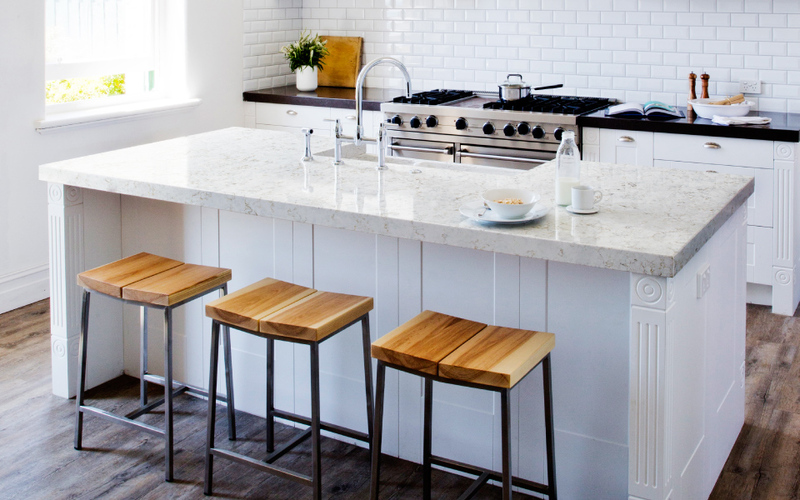 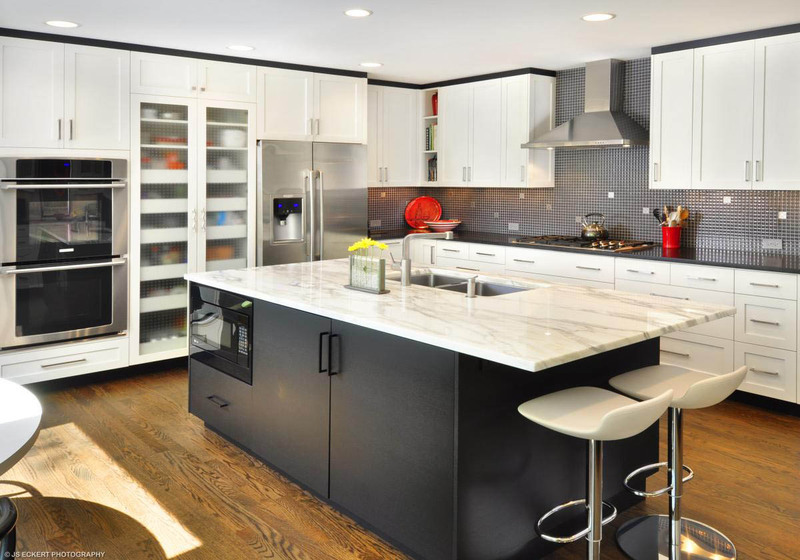 Kami Countertops is proud to be a full service countertop manufacturer with a large inventory of quartz at the best prices in the area. 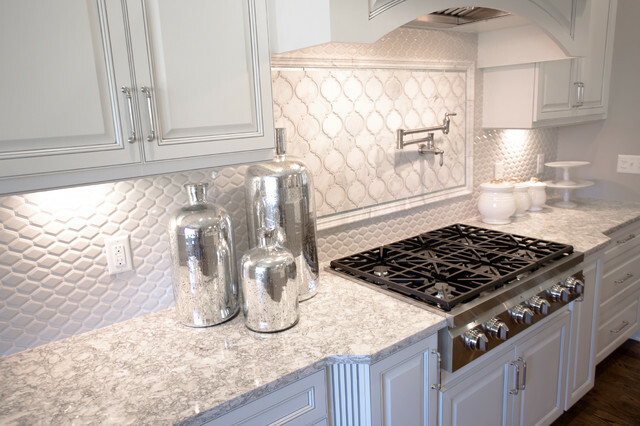 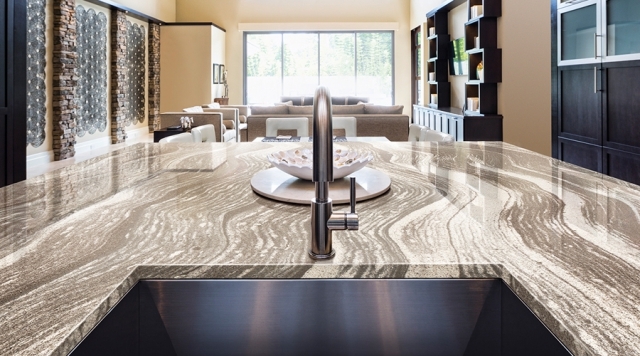 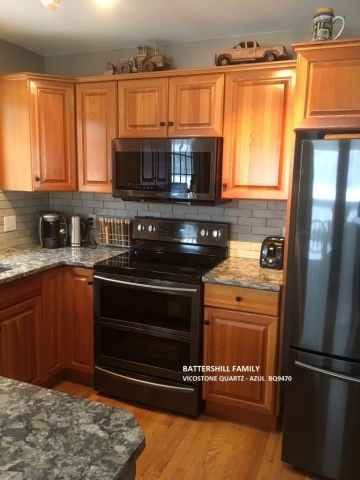 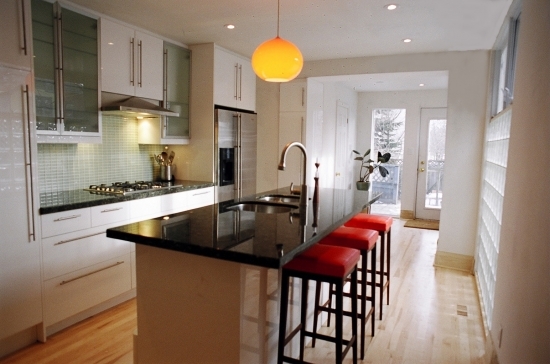 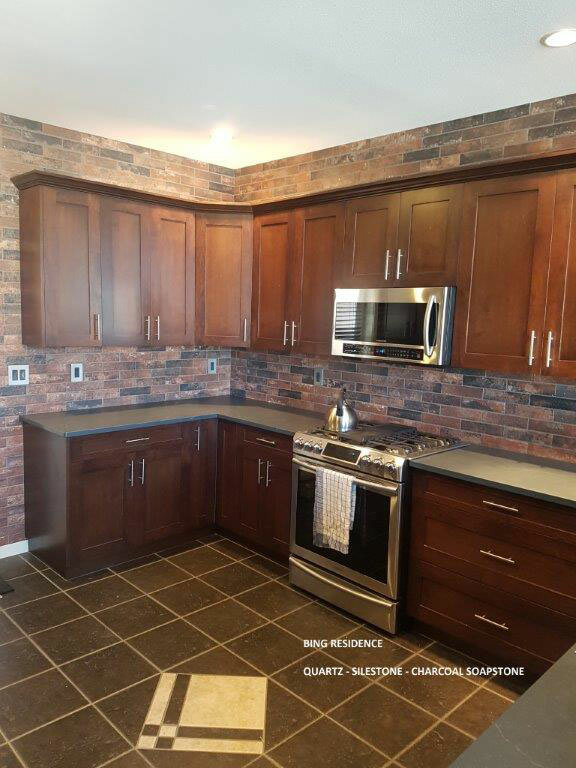 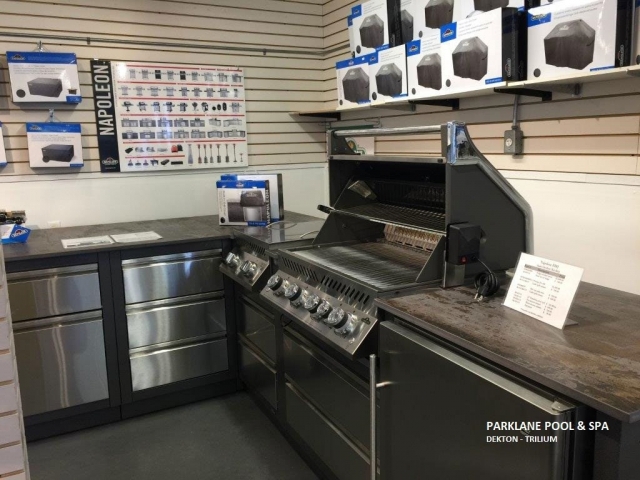 We will provide a free estimate and design and can produce your new quartz kitchen or bath! 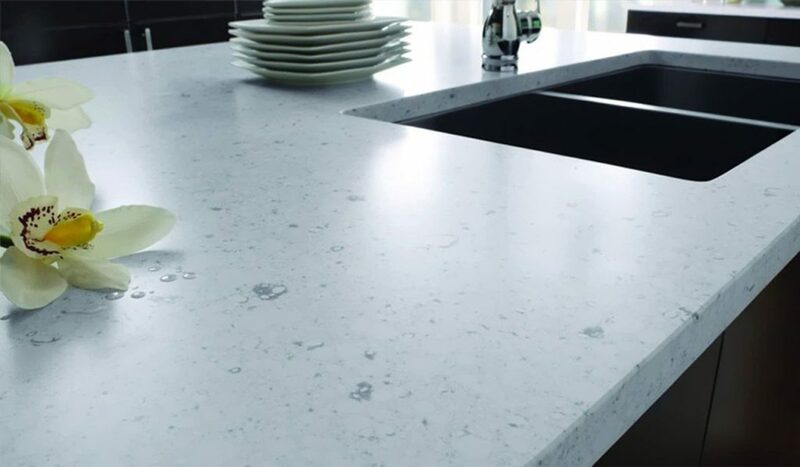 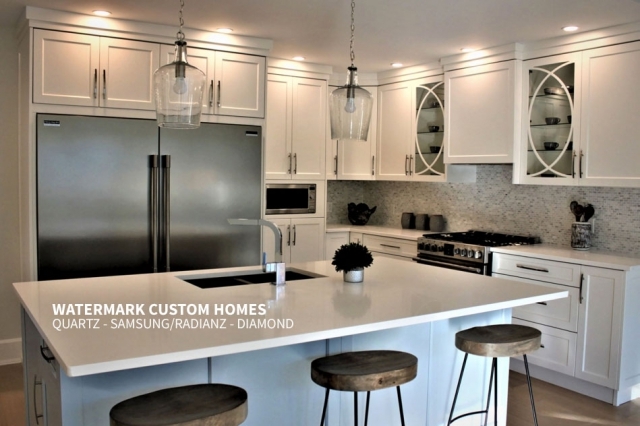 Quartz is an engineered stone made of, ideally, 93% crushed quartz stone and 7% high-quality polymer resins and pigments. This is then compacted under intense vibration, vacuum, and pressure into dense, non-porous slabs. 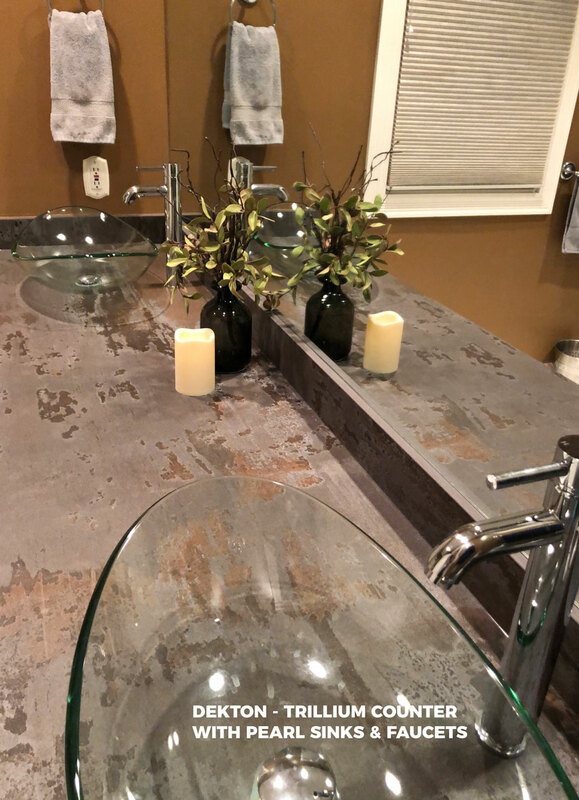 This results in surfaces that retain the cool, tactile qualities of natural stone while offering design freedom with almost unlimited application possibilities.